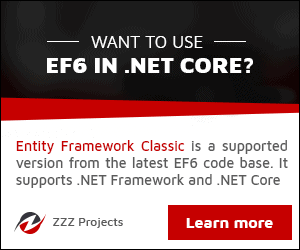 Test your Entity Framework knowledge. There are three quizes available in this section: Basic EF, EF 6 Code-First and EF Core quiz. Each quiz contains 20 questions and there is no time limit. The quiz is not official, it's just a nice way to see how much you know, or don't know, about Entity Framework. You will get 1 point for each correct answer. The result will be displayed at the end of the quiz.